King Felipe VI's speech Tuesday dismayed many Catalans as he described the separatist ambitions as "illegal" and made no mention of those hurt in police violence when they tried to vote in the banned weekend referendum. 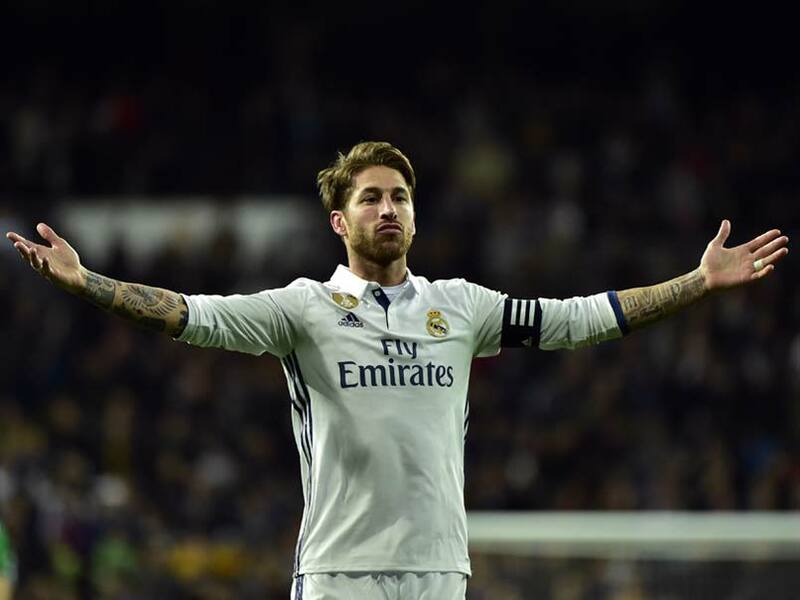 Alicante, Spain: Spain captain Sergio Ramos risked creating tensions with his national teammates over Catalonia's independence drive when he said Thursday the Spanish king's TV address was "impeccable". Real Madrid veteran Ramos said he believed the king's speech had been "necessary for all Spanish people". "I take my hat off to him," Ramos said at a press conference on the eve of his country's World Cup qualifier against Albania. "Despite the fact he supports Atletico Madrid, I like the king," Ramos said, referring to Real's arch cross-city rivals. FC Barcelona and their captain Andres Iniesta on Thursday urged dialogue to resolve the increasingly volatile political crisis over Catalonia's drive for independence. Barcelona defender Gerard Pique has been an outspoken critic of the heavy-handed police tactics on Sunday and has been booed at times in training with the national team for his stance. Ramos suggested last week Pique should keep his opinions to himself, but on Thursday he insisted that the Catalonia crisis had not eroded team spirit. "We have an excellent relationship despite our different characters and different ways of thinking," Ramos said. The Spanish government on Thursday defiantly rejected calls for mediation over the crisis, putting both factions on course for another showdown.